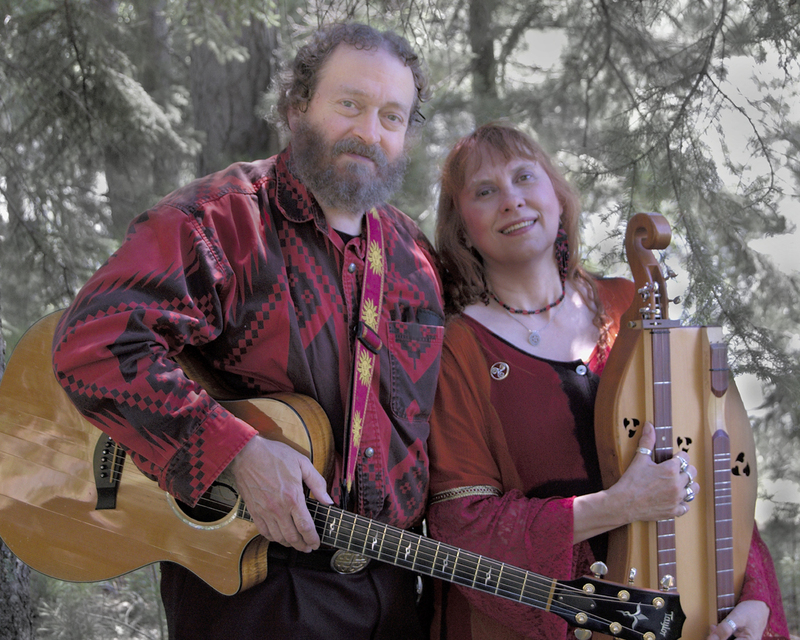 On Sunday, Feb 10, 2019, the Unitarian Universalist Fellowship of DeKalb (UUFD) is hosting a special worship service featuring the folk duo "February Sky" about welcoming immigrants to America. The service, titled “The Lamp Beside the Golden Door: Welcoming Immigrants to America,” will feature folk music, stories and hymn singing. It will begin at 10 a.m. at the Unitarian Universalist Fellowship, 158 N. 4th Street in DeKalb (at the corner of Locust and 4th Street). All are welcome. groups when they first arrived in the U.S. and consider how we can help to welcome our new neighbors from other lands. The Unitarian Universalist Fellowship of DeKalb is a liberal religious community located in DeKalb, IL, whose members work to love, respect, and nurture each other in their lifelong spiritual quests. For more information about the Unitarian Universalist Fellowship of DeKalb, visit www.uufdekalb.org or call the church office at 815-756-7089.